A cozy little bed, perfect for fairies, fairy tale characters, or other whimsical characters. It would be the perfect addition to countless creative designs. It’s a PNG file with a transparent background. 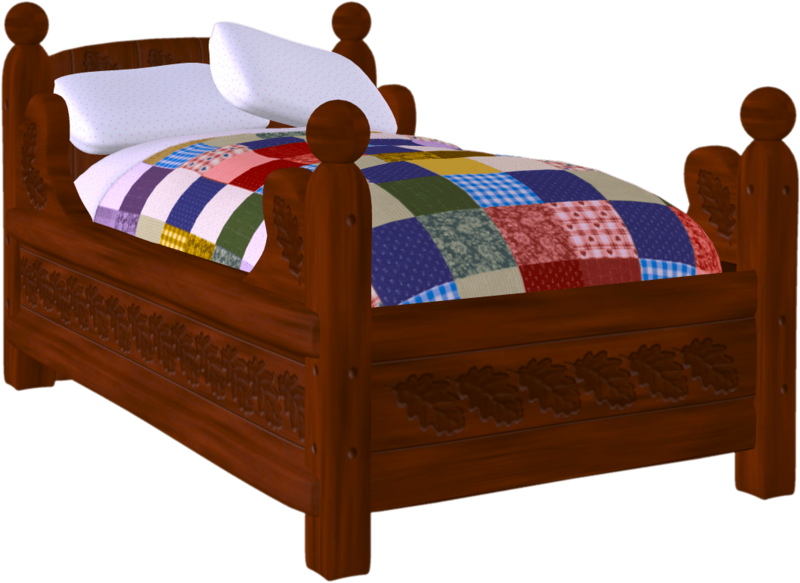 This entry was posted in Furniture and tagged 3D, clipart, Cozy bed clipart, graphics, poser, royalty-free, stock image on October 5, 2014 by Noel Bryan.